A native New Yorker of Puerto Rican descent and cultural icon with an obvious technical knowledge and passion for music has climbed the charts of nationwide DJ's with a proven record to move any crowd in every occasion. From clubs, radio, festivals, & private celebrity events. 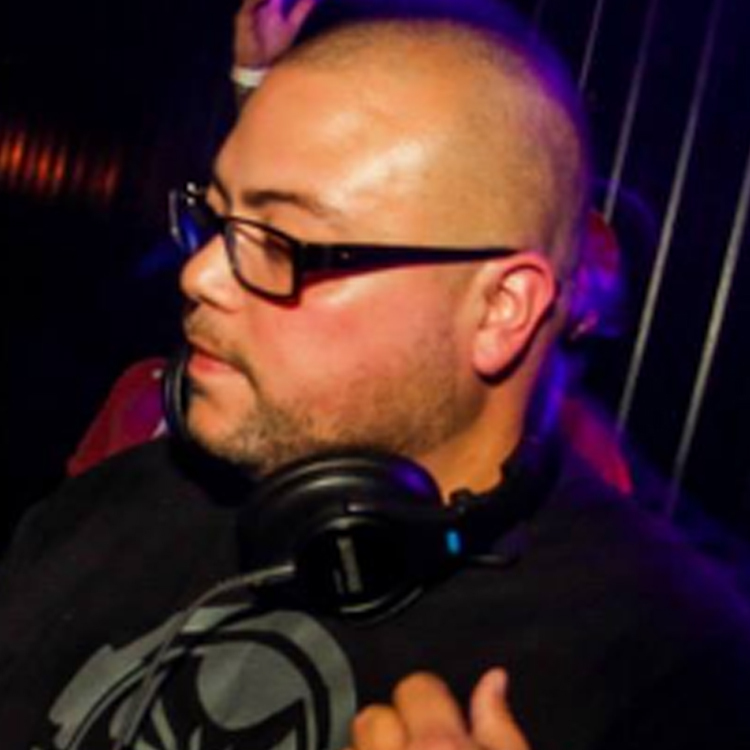 DJ CHUB will be ready to get you in the mix with his professional engineering skills and quality sounds. DJ CHUB knows how to entertain people and make sure that they are having a good time in every aspect and capacity. DJ CHUB is now traveling around the nation spreading his talents and the latest musical trends in the industry. There are few DJ's that can produce the energy that DJ CHUB produces in the clubs. When he is at work you can feel the intensity and passion he has for the music.